Pure Construction is an experienced construction and renovation company with years of experience in the industry. The team of specialist, fully trained contractors at Pure use their experience to produce the best results for clients. Based in Hampshire, we also work in Dorset and the surrounding areas including Poole, Bournemouth, Wimborne and Dorchester. 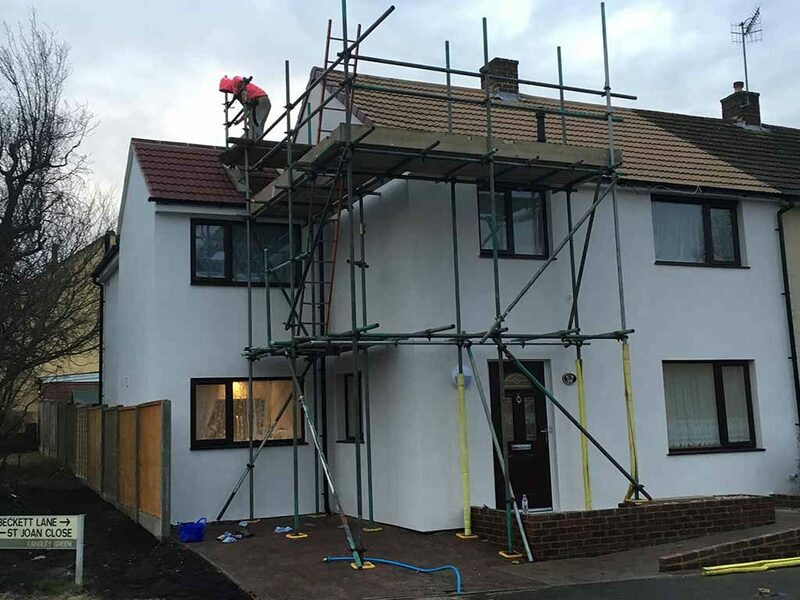 The range of services we provide include planning, building and improvement services such as refurbishments, renovations and alterations for residential homes, for both commercial and industrial properties. We provide clients with a professional and high quality service that meets all set standards, no job is too large or small, we offer a wide variety of construction work. Contact us today for a quote. 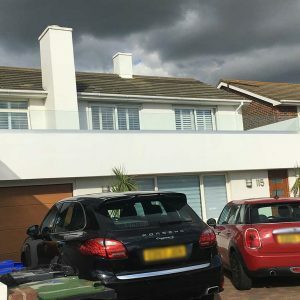 Over the years we have built up an excellent reputation with our clients; our team of contractors have worked on various development projects in previous years and have the knowledge and experience to be able to offer the best solutions. 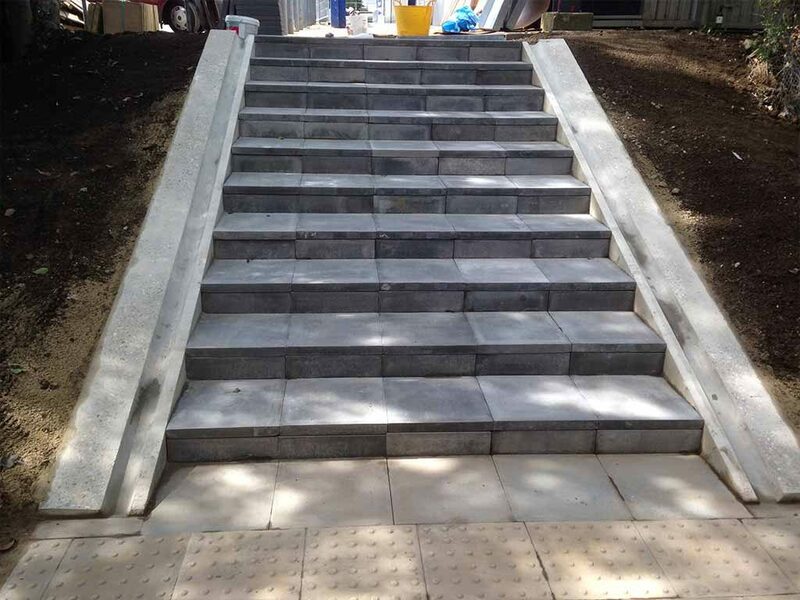 Our commitment to our clients and the work we complete is extremely important to us and something we pride ourselves on, with every project taken on we ensure the best people are working on the job and provide arcuate time plans and quotes. Our builders will work with you for as long as you need them. Our team will always work towards a budget that you are happy with and take the time to discuss your needs to ensure you are 100% satisfied. Before any processes begin, it is essential that clients are happy with all aspects of the design and plans. We always ensure minimal disruption to your home as we understand privacy is important and your home being a building site is not ideal. At Pure, we work on a variety of domestic buildings including apartment buildings and small or large family homes. 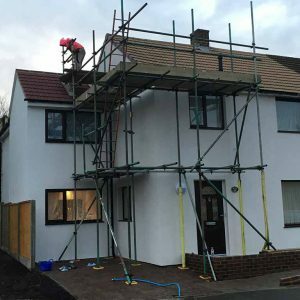 The structural services we offer for residential homes and new builds include extensions, maintenance works, roofing jobs, plastering, loft conversions, repairs and refurbishment, electrical work, remodelling a garden. heating, plumbing and installing bathrooms. 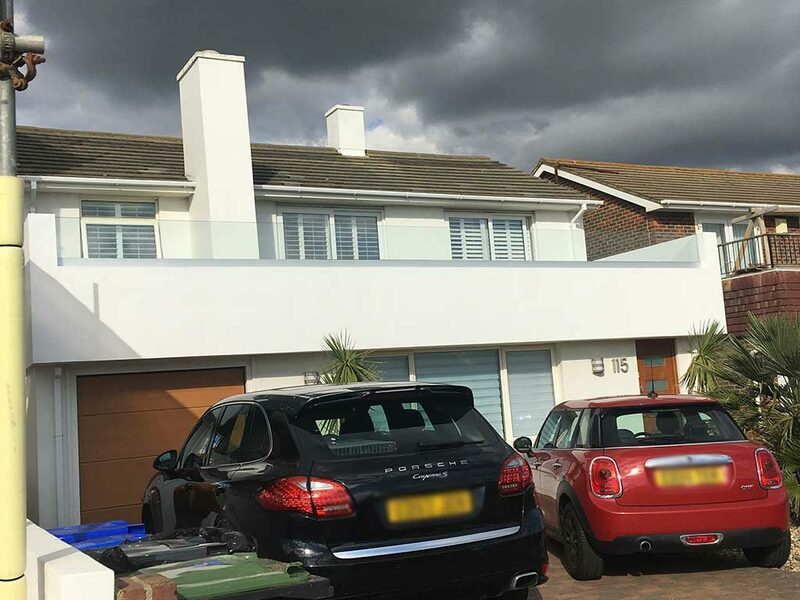 With there being many laws regarding developments on residential and newly built properties, at Pure construction we offer the full service breakdown in our policy to ensure your build is stress free, safe and runs smoothly. Whether it’s a simple refurbishment or a completely new construction, we offer many services for commercial properties. 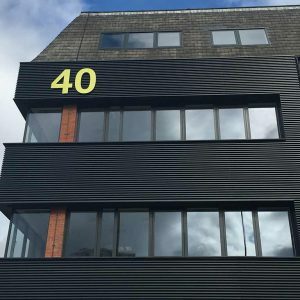 Our team of builders have worked on many projects including business office fit-outs which involved a complete strip out, mechanical and electrical services, suspended ceilings, plastering and decoration. Most recently a project with West Quay car park in Southampton involved re- lining the 7 floor multi storey, refurbishing the fire doors and decorating the stair cases. 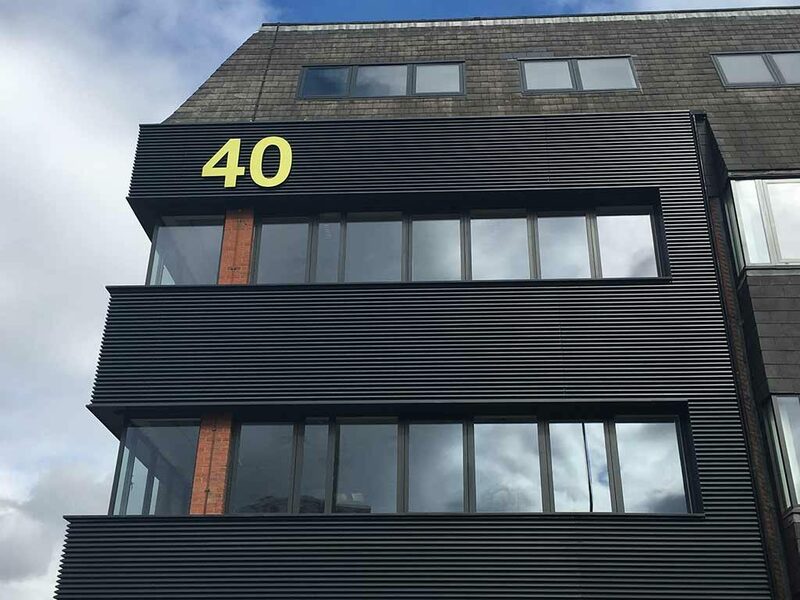 Other services we have provided to clients include cladding installations, a reception entrance upgrade, signage installation, masonry and roof cleaning works, steelwork, internal reception refurbishment works including new ceilings, lighting wall finishes and floor finishes. Our team have worked on many different projects over the years to help make people with disabilities life easier. There are many solutions we can offer to improve your home including, lifts, hoists, wet rooms and sensory play areas. The team will address any current needs to make sure all needs are met, using this information the team will put together a plan. To view a portfolio of projects completed by Pure Construction click here. 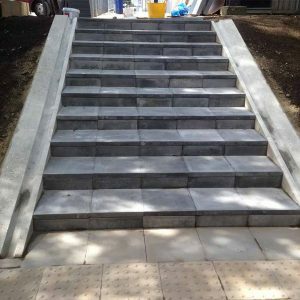 If you are looking for a reliable contractor and need building or construction work in Dorset and the surrounding areas get in contact today for a quote. For more information regarding any of our services feel free to get in touch.